Are Islamic societies inherently oppressive to women? 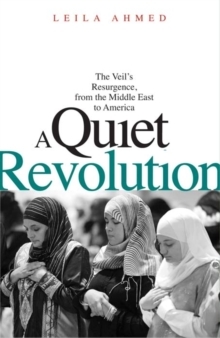 Is the trend among Islamic women to appear once again in veils and other traditional clothing a symbol of regression or an effort to return to a "pure" Islam that was just and fair to both sexes? In this book Leila Ahmed adds a new perspective to the current debate about women and Islam by exploring its historical roots, tracing the developments in Islamic discourses on women and gender from the ancient world to the present. In order to distinguish what was distinctive about the earliest Islamic doctrine on women, Ahmed first describes the gender systems in place in the Middle East before the rise of Islam. She then focuses on those Arab societies that played a key role in elaborating the dominant Islamic discourses about women and gender: Arabia during the period in which Islam was founded; Iraq during the classical age, when the prescriptive core of legal and religious discourse on women was formulated; and Egypt during the nineteenth and twentieth centuries, when exposure to Western societies led to dramatic social change and to the emergence of new discourses on women. Throughout, Ahmed not only considers the Islamic texts in which central ideologies about women and gender developed or were debated but also places this discourse in its social and historical context. 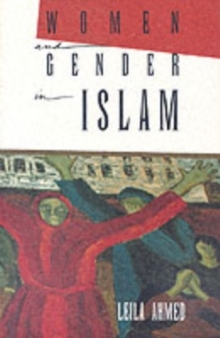 Her book is thus a fascinating survey of Islamic debates and ideologies about women and the historical circumstances of their position in society, the first such discussion using the analytic tools of contemporary gender studies.